Ranbir Kapoor starrer “Sanju” was one of the biggest hits of the year 2018 and the actor was also praised for his performance. In fact recently, he also won the Best Actor (Male) in the Filmfare Awards for the same movie. Directed by Rajkumar Hirani, “Sanju” is the biopic of Bollywood actor Sanjay Dutt and it has beautifully portrayed many aspects of his life such as his relationship with parents Sunil Dutt and Nargis, his affairs, addiction with drugs, alcohol, why he spent a considerable part of his life in jail and what his connection with the 1993 Mumbai bomb blasts was. While the flick was appreciated by a majority of people, there was a section who believed that it had been made just to whitewash the image of Sanjay. 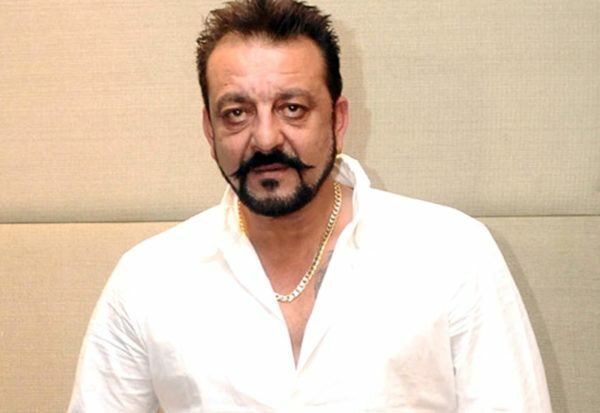 Now, Sanjay Dutt himself has responded to these charges as he says that he is happy, humble and proud that a movie has been made on his life. According to him, he has lived a crazy life and everyone knows that he has overcome a number of problems which also makes it a good story for a film. He also believes that Rajkumar Hirani was the right person to direct the movie as it was a sensitive subject. On the question of allegations of “Sanju” being an attempt to whitewash his image, Sanjay says that he knows some people are talking like this but it doesn’t matter to him as nobody spends Rs 50-60 crore for just whitewashing someone’s image. The actor added that whitewashing for him happened when he was given a clean chit by the Supreme Court and was declared as not being involved in anti-social activities. He also stated that the movie did a business of more than Rs 300 crore which is a proof that there was truth in the story which touched the heart of the audiences. Sanjay will soon be seen on the big screen in Abhishek Varman’s “Kalank” which also stars Madhuri Dixit, Varun Dhawan, Aditya Roy Kapoor, Alia Bhatt and Sonakshi Sinha.